No one enjoys firing people. If you do, you're on the wrong side of the desk. 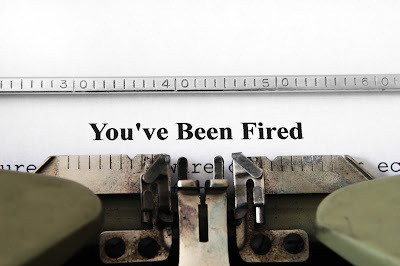 Firing people is never fun, but sometimes necessary. There will be times we hire the wrong person. Other times an organization outgrows a staff person's skill set and they aren't able to perform at a higher level. Having the wrong person on staff can be detrimental, because a staff must function as one team. This is especially true in church. It takes a lot of effort and teamwork to create a church that impacts people with the gospel. And yes, there are times that churches, just like secular organizations, have to let people go. The struggle is, most church staff are tied together relationally and formed around Jesus and ministry, which can really make firing feel very icky.